Home is where the action is! 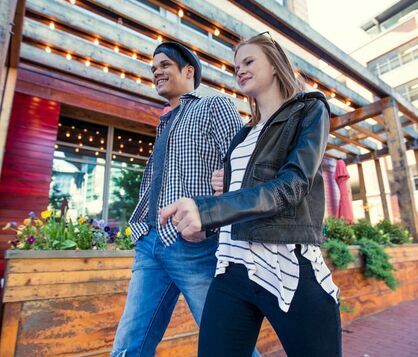 A lifestyle as action-packed as you please with walkable bars, restaurants sports & concerts. 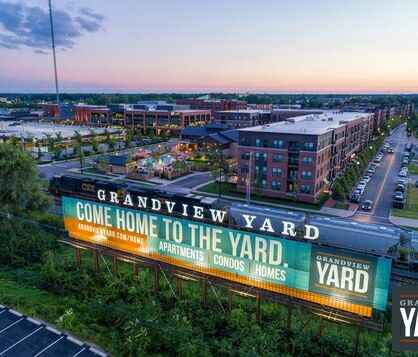 Explore other apartment communities developed by Nationwide Realty Investors.